CREATIVE LOOK IN 30 SECONDS! 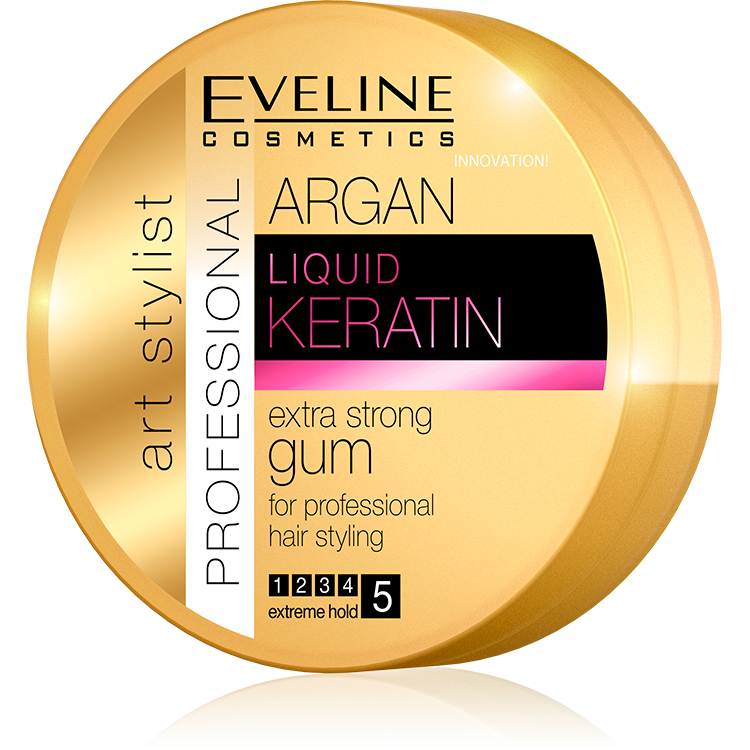 ART STYLIST PROFESSIONAL gum for professional hair stylingrich in argan oil and liquid keratin regenerates, reinforces and moisturises hair, preventing hair loss. The gum perfectly models and smoothes out hair and ensures extreme durability to hairstyle all day long. Application: rub a bit of the gum in your hands. Use your fingers to give the hairstyle a perfect shape. Apply onto damp or dry hair.